Size: 1.86 x 1.31 mt. 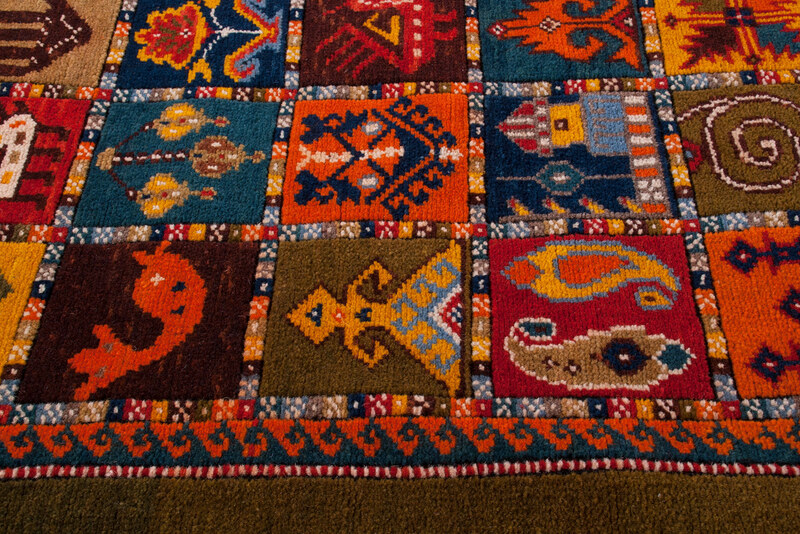 Influenced by a folkloric Sivas-Zara design, these cheerful rugs are from central part of Turkey, brings a stunning oriental, geometric print to your home. 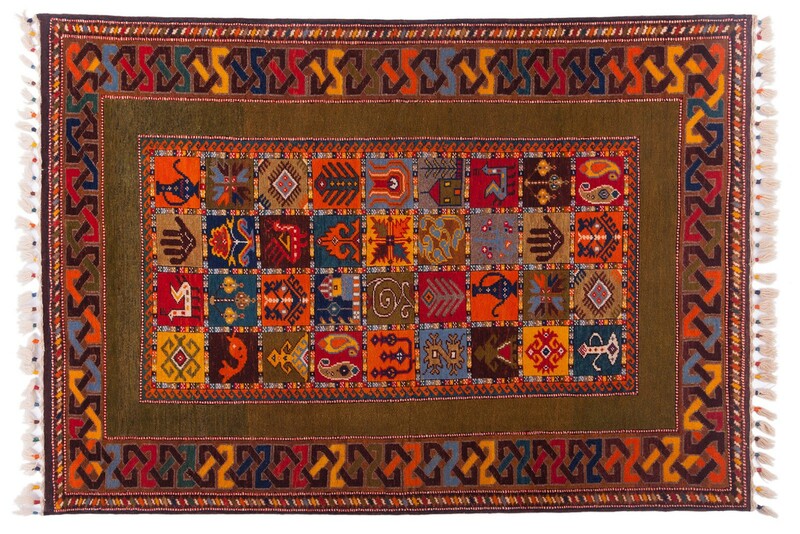 Hand knotted using locally produced good quality wool, these gorgeous multicolored rugs are perfect for any interior decor. 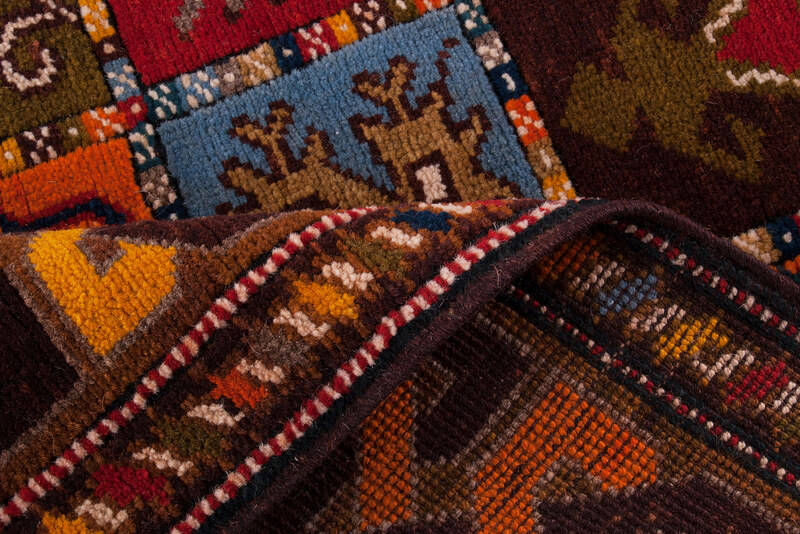 While passionate and dynamic colours give a strong and a warm character to these rugs, colorful fringe weavings help these rugs to be even more distinctive. 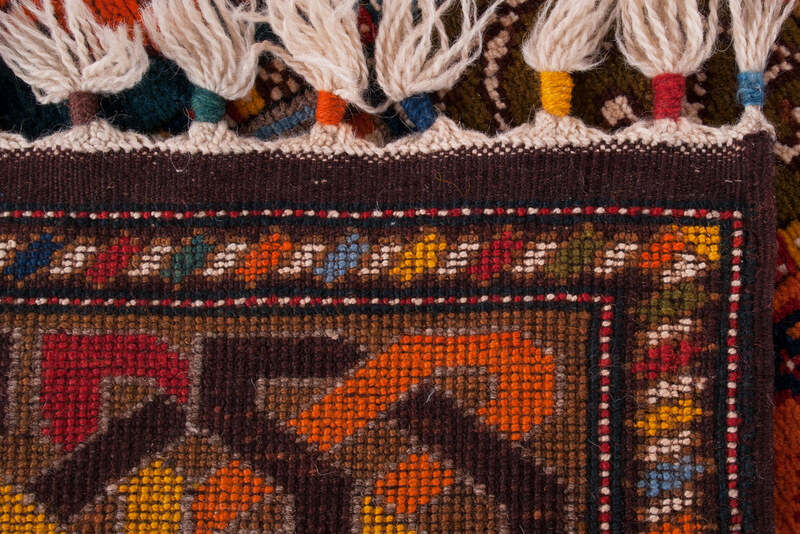 Zara rugs will instantly add colors and joy to your living spaces. 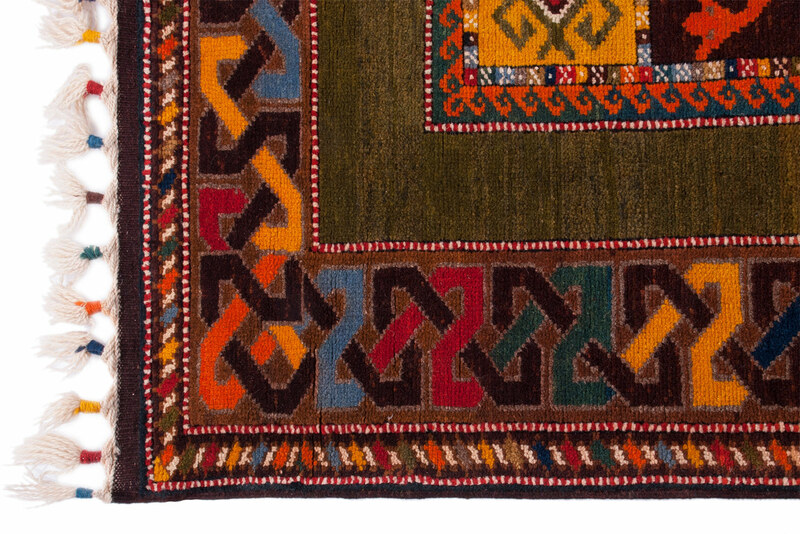 Influenced by Sivas-Zara design, these cheerful rugs are from central part of Turkey, brings a stunn..